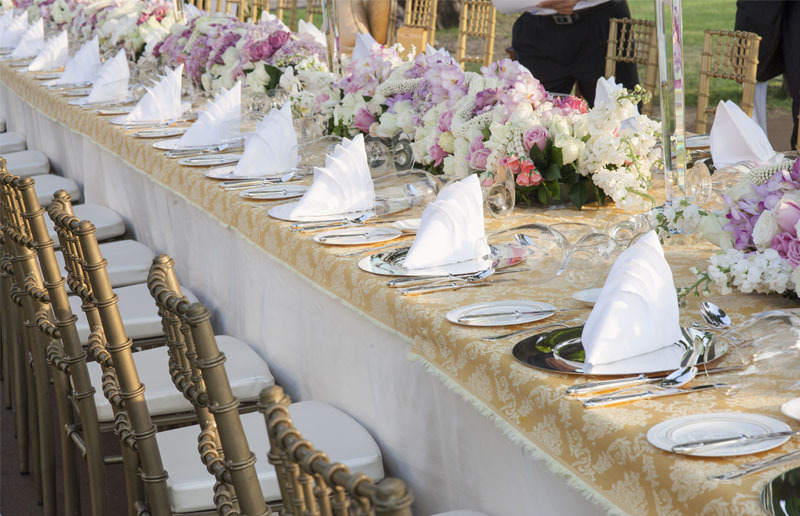 As you plan your event, you will come across the task of arranging your event seating chart. There are many benefits to creating your event seating chart within AllSeated. Once you have designed your floorplan, you can link your guest list and begin to create the event seating chart for your event. AllSeated’s state-of-the-art guest list builder allows you to track RSVPs, meal choices, and even attach notes to your individual guests. All of these details will transfer to the seating chart once you link your guest list to the floor plan! AllSeated allows you to seat your guests at tables with the option to even assign individual seat assignments at each table if desired. As you’re working through the process of building and finalizing your event seating chart, use the 3D view to bring your event to life! 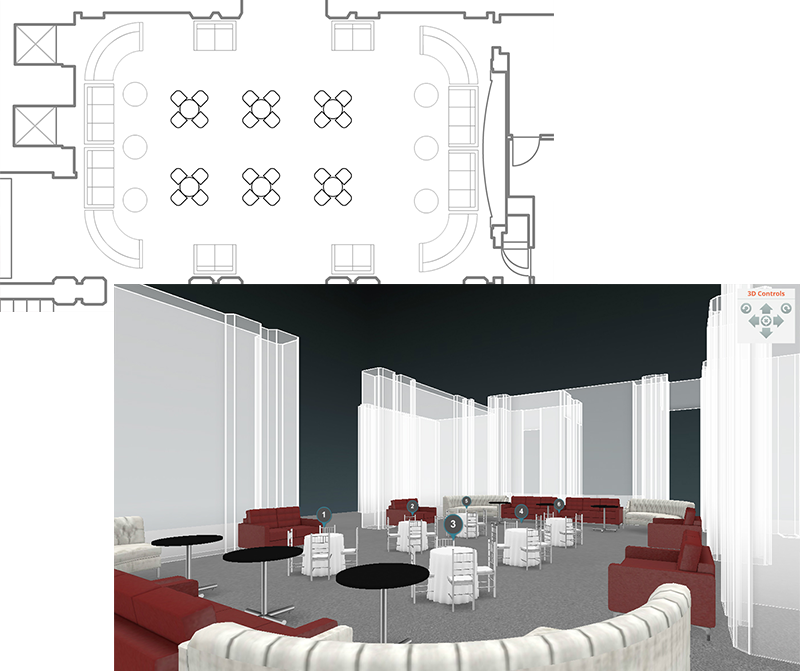 With the 3D feature you get a virtual walk through of your event so that you can visualize the layout and design of the room. Using the 3D, you can easily set it to Bird’s Eye View in order to see your seating chart and layout from above, or you can walk through the space as if you were actually moving through your event in 1st Person View. Both options provide ample opportunity to ensure that you’re 100% satisfied with the layout before the day of your event. The reports feature allows you to save and generate your event seating chart details in a PDF or Excel file. All details will be captured in the report, including notes and information attached to each guest from within your guest list. Reports can be shared with anyone, especially your caterer and venue to ensure a seamless setup of the seating for your event!